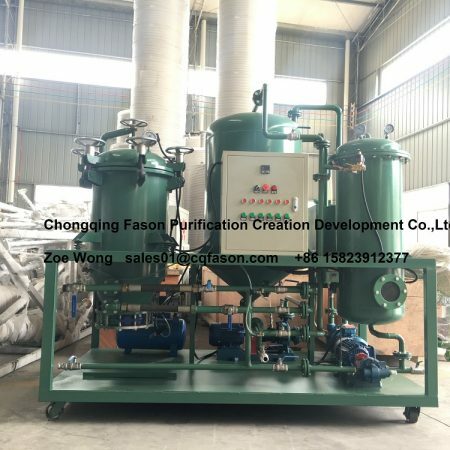 The 6 key points of the vacuum oil filter and the precautions for use – Waste oil purification equipment | used oil recycling machine for sale. 2. Connect the three-phase four-wire power supply according to the total power of the machine. Click “vacuum open” to make the vacuum pump and oil pump turn in the same direction as the arrow. Connect the safety ground wire, check whether the circuits are connected reliably, and whether the oil circuit valves are open. 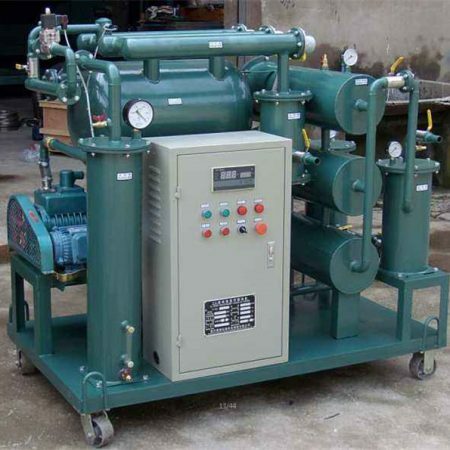 The dynamic vacuum pump, the oil inlet pump and the oil discharge pump shall have no jamming and eccentric vibration. 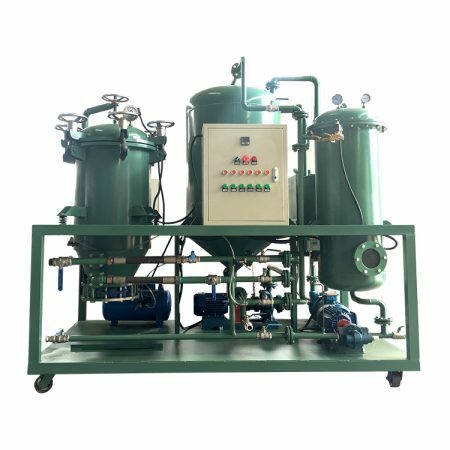 The model with a condenser can inject tap water into the water storage chamber through the drain valve, and the operation procedure is completed after the preparation is correct. 4. 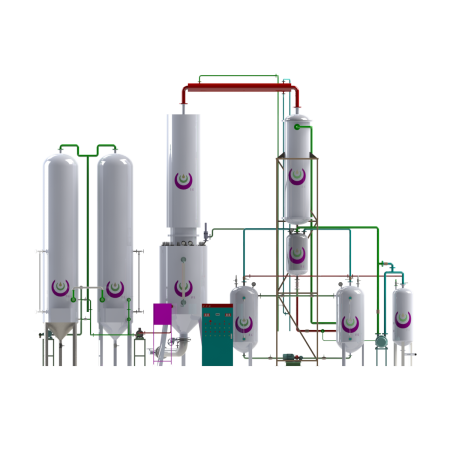 During normal operation, observe the oil mark tube to adjust the inlet valve to maintain the oil inlet and outlet balance, turn on the heater switch, set the temperature required to heat the oil, and volatilize the water in the oil. 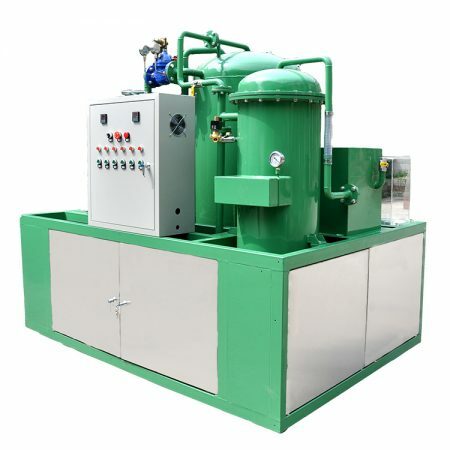 If there is more water in the oil, the vacuum tank When the oil foam will increase or the oil discharge pump is slow, the venting valve must be opened to control the vacuum. When the water is reduced, the oil level is lowered, or the oil pump is normal, adjust the bleed valve to stabilize the vacuum at 0.08. About MPa. At this time, pay attention to the reaction of each meter. 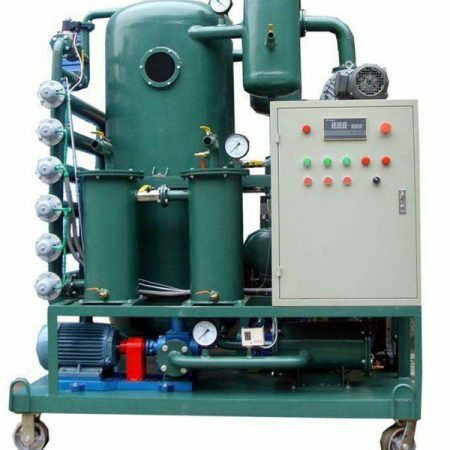 If the pressure gauge reading is greater than 0.4 MPa, it indicates that too much impurities are adsorbed on the surface of the filter element in the fine filter, which needs to be cleaned and replaced. 6. 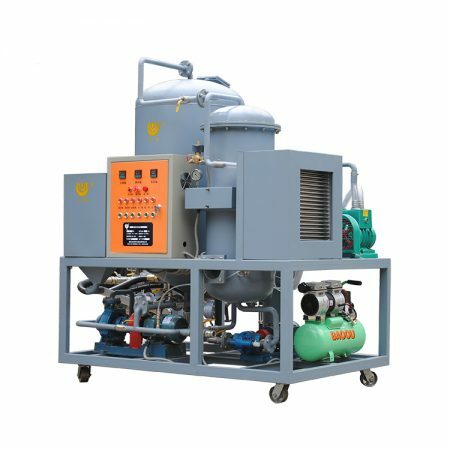 Open the bleed valve to bring the vacuum to normal atmospheric pressure, drain the oil in the cylinder, and release the remaining oil from the drain valve to prevent mixing into different types of oil for the next use, and finally turn off the air switch.